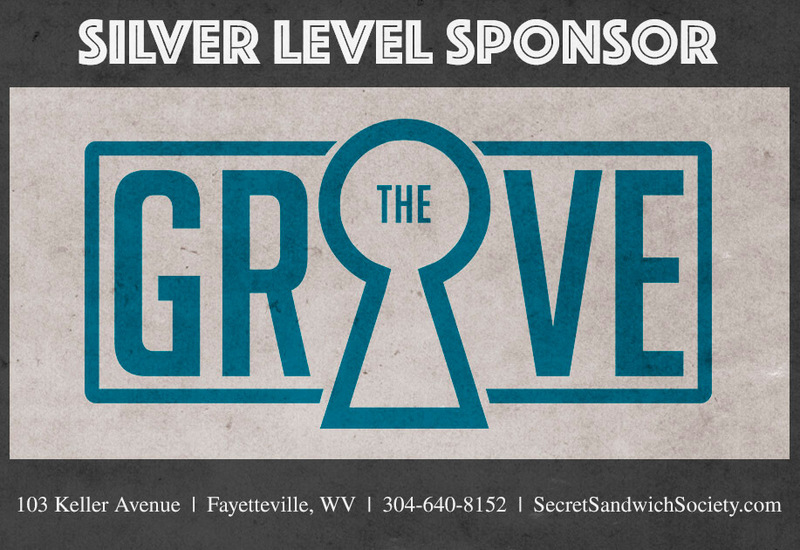 All the best things about WV will converge on April 20, 2019 at Weathered Ground Brewery. 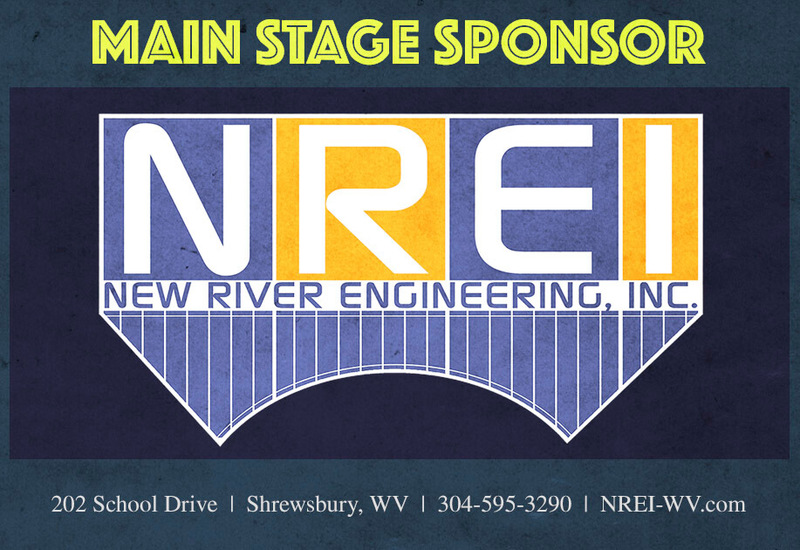 Live Music, Craft Beer, Local Food, Artists, and Craft Vendors will all join forces for a day to help raise money for West Virginia Public Broadcasting and Local Arts and Entertainment non-profit WVCollective. WV Public Broadcasting is an organization that provides a much needed link between the Appalachian communities in the Mountain State with the rest of the world. From cultural journalism such as Inside Appalachia, to world class entertainment performed live in WV on Mountain Stage… WV Public Broadcasting is the soundtrack to the lives of many in these mountains. Help us preserve and protect this important resource. Keep up with the WV Collective as they release information about tickets, the lineup, vendors, and MORE for WV PubFest 2019 - and other events in southern West VA! Thanks for Signing Up! We'll make sure you stay up to date with all the upcoming announcements for WV PubFest, and other WV Collective events! 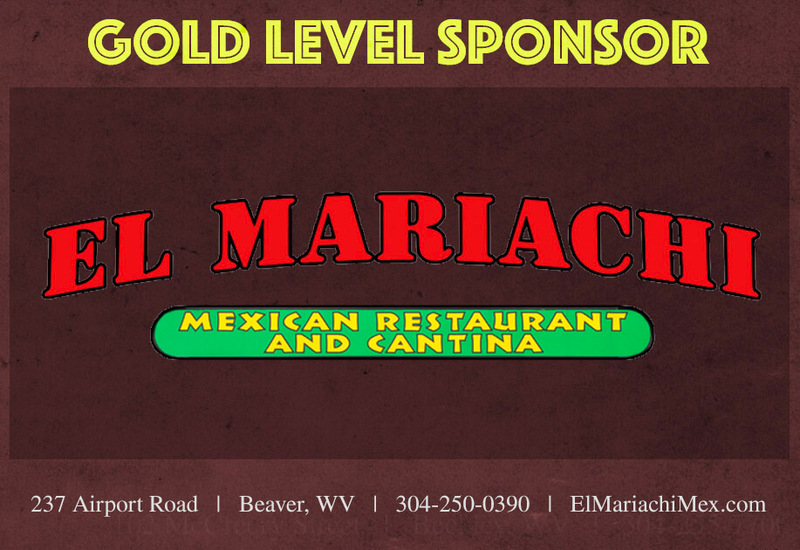 West Virginia harbors an unbelievable well of unequalled talent. Tucked within the Mountains and Valleys are some of the most accomplished musicians, actors and artists the world has to offer. Members of the WV Collective, a non-profit performing arts organization, recognized an opportunity for the arts to uplift the community. 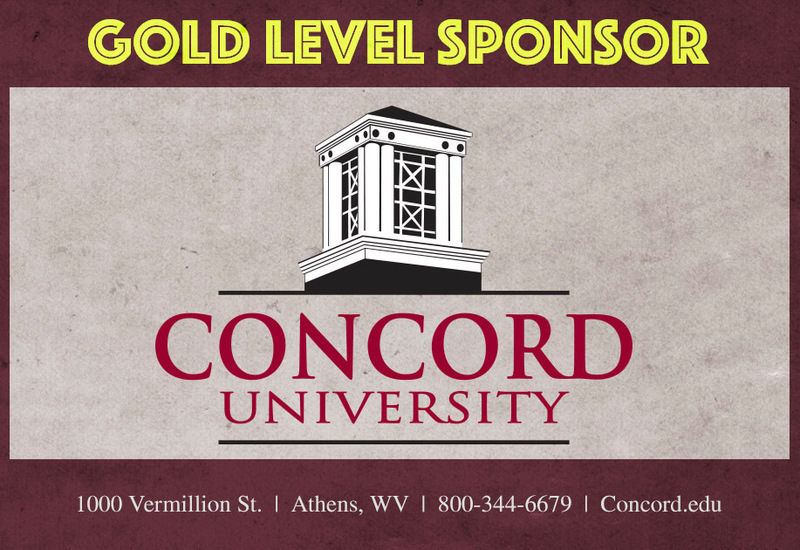 We formed with the aim to help West Virginians produce quality concerts, and live theatre productions for the cultivation of culture and enjoyment for all in the Mountain State. 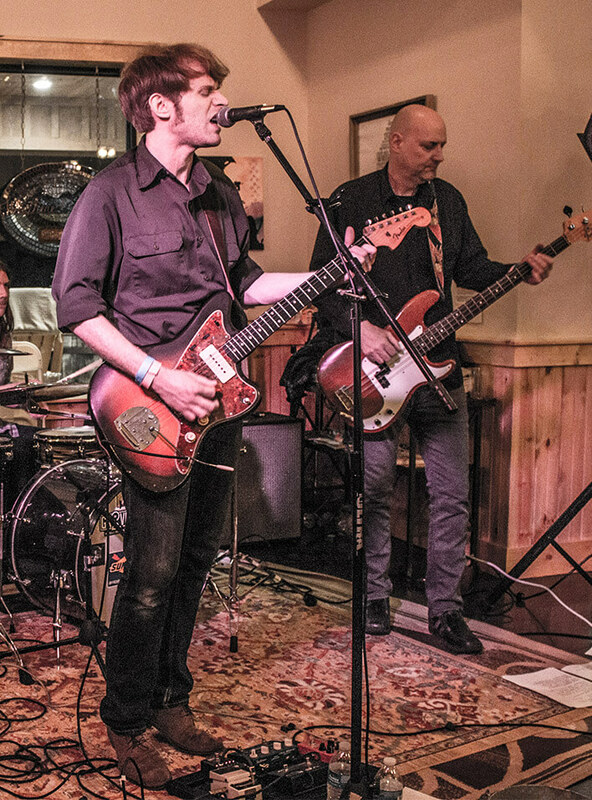 West Virginia is teeming with a spring of talent just waiting to be enjoyed by the state’s residents and tourists alike. WV Collective aims to develop Appalachia’s richest, and most abundant natural resource: creativity. 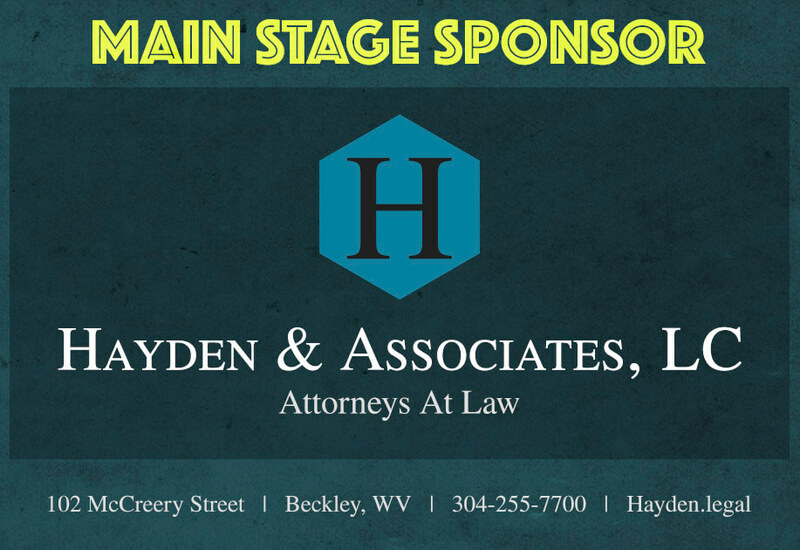 © WV PubFest 2019 | Web Solutions by Kid In The Background, Inc.